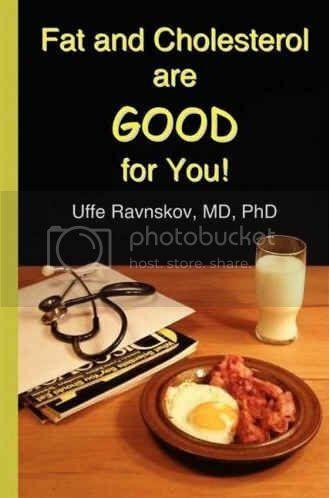 World-renowned medical health researcher and leading cholesterol skeptic Dr. Uffe Ravnskov is our special guest today in this LLVLC Show Classic from our golden archives in Episode 816 of "The Livin’ La Vida Low-Carb Show." 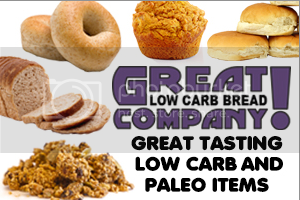 As we conclude our LLVLC Show Classic episodes today since Jimmy is wrapping up his next book Keto Clarity, we've saved one of the best hidden treasures for last. 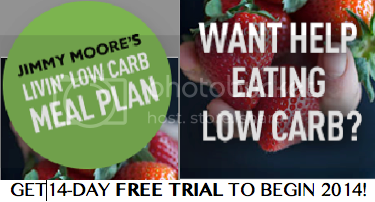 This man is arguably one of the most influential voices in the world of low-carb, high-fat diets and raising legitimate questions about the real role of saturated fat and cholesterol in our health which is why Jimmy tapped him as one of his "Moment Of Clarity" experts in his bestselling 2013 book Cholesterol Clarity. His name is Dr. Uffe Ravnskov and he's become quite the legend for his voracious research into fat, cholesterol and the real reasons for heart disease. 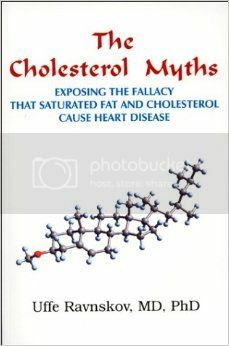 He's written several books on this subject--The Cholesterol Myths: Exposing the Fallacy that Saturated Fat and Cholesterol Cause Heart Disease, Fat and Cholesterol are Good for You, Ignore the Awkward: How the Cholesterol Myths Are Kept Alive--which are discussed in these past episodes we are airing today. 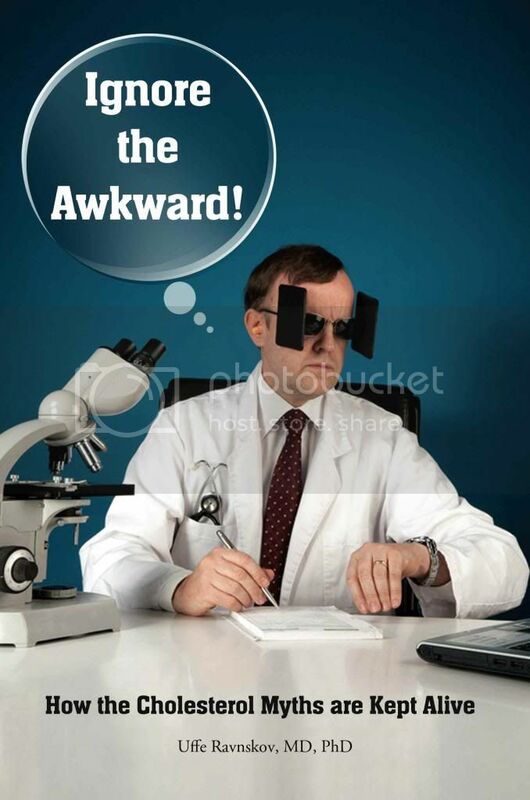 Listen in as Jimmy and Dr. Ravnskov discuss the lack of any studies that prove any benefit for low-fat diets, why the cholesterol theory of heart disease has never been proven true, The International Network of Cholesterol Skeptics organization he started, why low-carb diets are feared by health professionals, how the perpetrators of the cholesterol myths have been able to keep the lies going by manipulating the science, and so much more. Dr. Ravnskov is the real deal and we're happy to share him with you today in this LLVLC Show Classic episode. - See Dr. Ravnskov's "Moment Of Clarity" quotes in Cholesterol Clarity: What The HDL Is Wrong With My Numbers?